If you value the work that has been carried out by the Thames Landscape Strategy and wish to see the enhancements sustained we need your help. 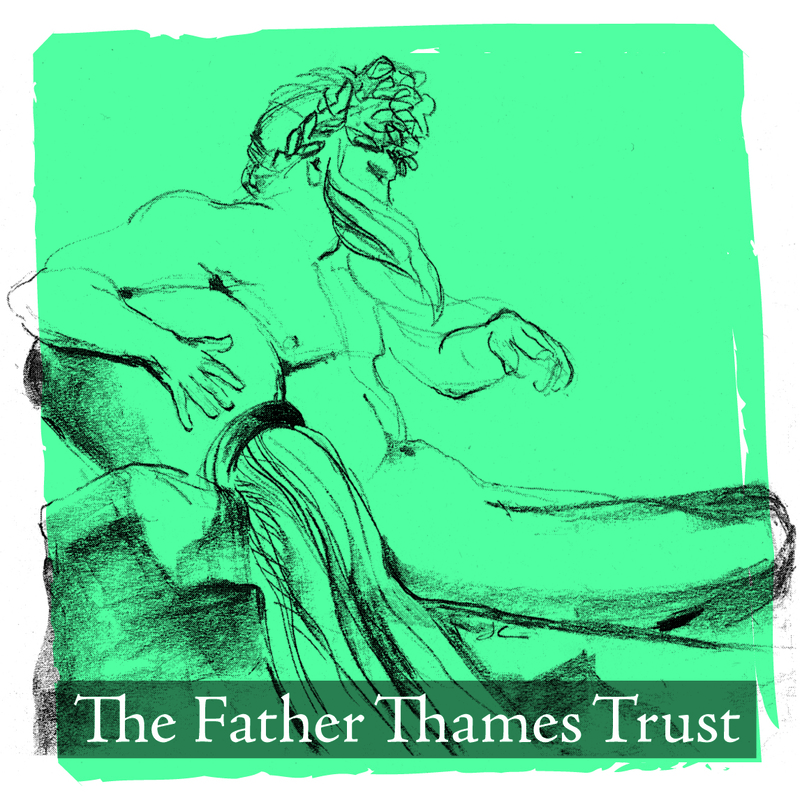 Donations can be made to the Father Thames Trust – the charitable arm of the Thames Landscape Strategy. Over the past 25 years the Thames Landscape Strategy has transformed the world-famous Arcadian Thames through its advocacy, education and project work, winning many awards. There is no statutory remit however, for any of the main riparian authorities to carry out or fund this type of work. Our success is only possible because of the generosity of our funders. It costs £325 a day to run the Thames Landscape Strategy before we can raise the funds for any additional projects to take place. Historically the organisation has been funded through the public purse but recent Government cut-backs have seen this source of money reduced significantly. Our funding partners now only provide a proportion of the costs needed to support the day-to-day running of the small but dynamic organisation. In addition, the statutory funding to support river management is also decreasing year-on-year, we need to secure new sources of funding to carry out our conservation work. Significantly, for every pound donated to the Thames Landscape Strategy in the past we have created £5 of environmental, social and economic benefit! My Arcadia; Make a Donation! For un-restricted funds to support our advocacy work and the day-to-day running of the Thames Landscape Strategy. You may make a smaller donation to the Thames Landscape Strategy or become a Bronze, Silver, Gold or Diamond supporter. Don’t forget to fill in the gift aid information and if you wish, the standing order. Don’t forget – it costs £325 a day to keep the Thames Landscape Strategy going! Rather than make an unrestricted donation, you may wish to support a specific environmental project or conservation management activity. Details on how to support these activities are found in this section with a full list of available projects that are open for giving. You, your business or your group may wish to adopt a particular stretch of the river to carry out volunteering activities through this programme. For major supporters of £25k or more. Legacies can play an important part in helping the Thames Landscape Strategy’s work to conserve and enhance the Arcadian Thames. Making a will or an amendment to an existing will is more straight forward and less expensive than you might think (although it is recommended that you use a professional legal advisor such as a solicitor when drawing up your will). Any legacy that you would kindly wish to leave the Thames Landscape Strategy should be directed through the Father Thames Trust. If you wish, you may stipulate any particular aspect of our work that you would like to form your legacy. 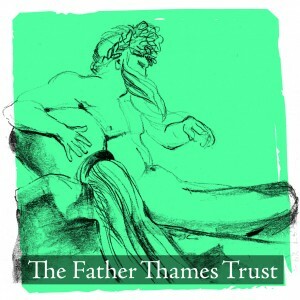 For further information please contact the Father Thames Trust at 020 8940 0654. The Father Thames Trust is registered with the England and Wales Charity Commission registration number: 1054655 and works with the Thames Landscape Strategy as its charitable arm. Its charitable aim is to support the work of the TLS and conserve the Arcadian Thames.